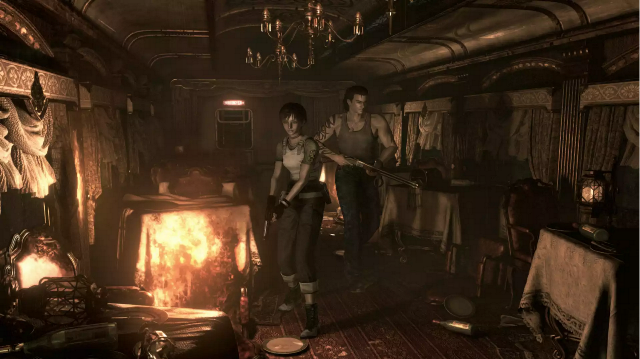 Capcom will release a remastered version of 2002’s Resident Evil 0 in 2016, the publisher has announced. 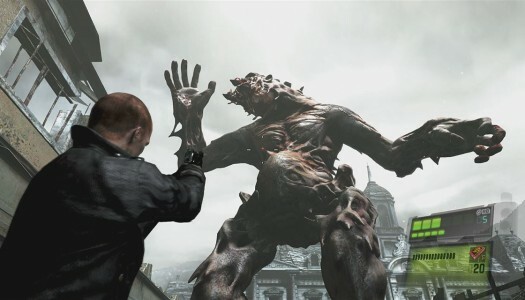 The game is a prequel to the first Resident Evil game and was originally released on the Nintendo GameCube. Koji Oda, the original release’s director, has returned to the helm for the remaster and has additional original team members working under him on the project. Oda and Producer Tsukasa Takenaka appeared in the above video to introduce the remaster. The two men don’t really share anything of substance in the video, but they do joke that they could not make it through the project without the help of a green herb. So there’s that. 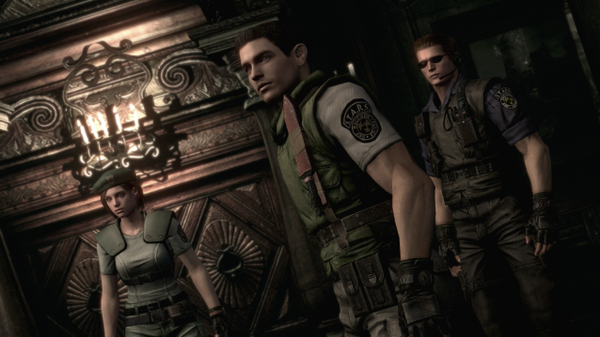 Green herbs, of course, are used as healing items in the Resident Evil series. A single screenshot, which you can view after the jump, was released alongside the announcement. 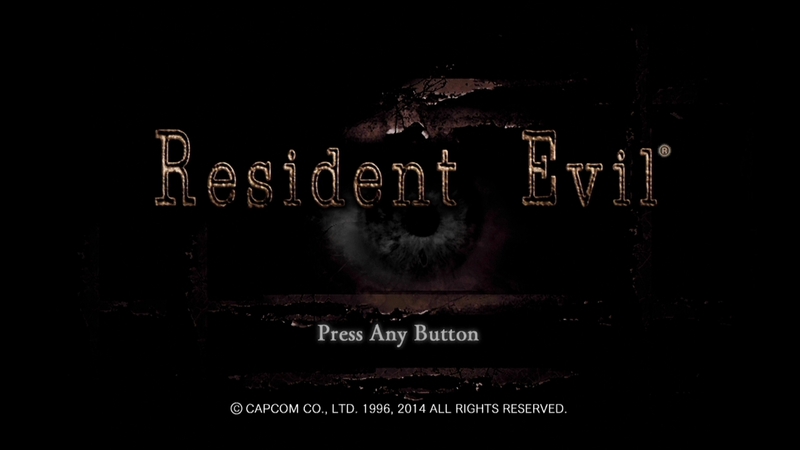 This will be the second instance of a recent Resident Evil remaster, as Capcom released an HD version of the GameCube’s Resident Evil earlier this year, itself a remake of the 1996 PlayStation One original. 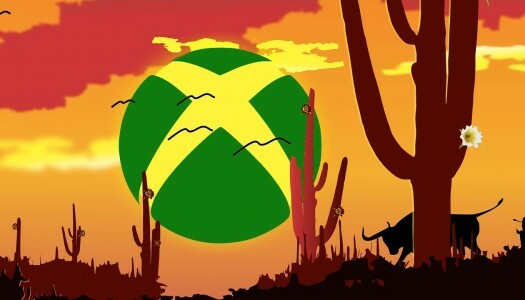 In our review, XBLA Fans awarded the game a “Buy It” rating. Should game developers let everyone stream every part of every game? Last month, XBLA Fans was streaming Resident Evil Revelations 2 on our Twitch channel when something unexpected happened: the feed abruptly cut to the pause screen pictured above. XBLA Fans’ Michael Cheng hadn’t stopped playing and was still attempting to actively broadcast gameplay, so we knew something external was affecting the stream. 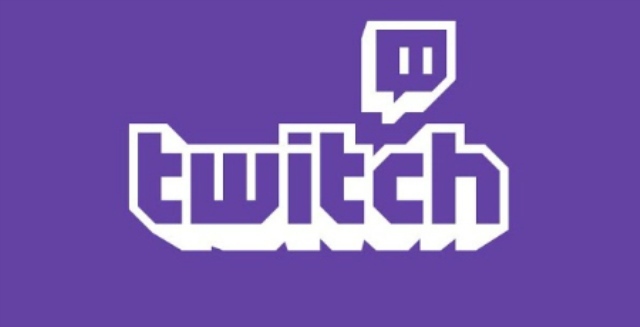 This got us thinking: how do other ID@Xbox game developers view Twitch streaming? Are they worried about potential gameplay or story segments being ruined for viewers? We asked a few developers if they had official Twitch policies and whether or not they felt streamers were helping their games to find larger audiences. Official stances on Twitch were a bit mixed, but everyone we talked to agreed that streaming could benefit them. One in particular, however, cautioned against giving streaming codes to anyone and everyone and noted that not all games companies need help from streamers. There is perhaps no ID@Xbox developer more well-known for story-driven experiences than Telltale Games. Unfortunately, the studio that popularized episodic game releases declined to comment directly on the issue. Telltale, however, did partner with The Nerdist to stream the entirety of the first Tales from the Borderlands episode a week ahead of its release last November. It also got together with voice actors Troy Baker and Laura Bailey to stream the second episode a few days after its release late last month. It remains to be seen whether or not Telltale will be so eager to stream the season’s surely spoiler-filled final episode in full, but its past actions paint a picture of a studio that does not shy away from streaming spoilers. Have you joined in on the fun yet? Resident Evil has become Capcom’s fastest selling digital title in history across North America and Europe. Resident Evil was developed and published on Xbox One and Xbox 360 by Capcom Entertainment Inc. It was released on January 20, 2015 for $19.99. An Xbox One copy was provided by Capcom for review purposes. So for those of you that have been living under a rock, this is the Resident Evil that started it all in remastered HD glory. This is the start of the franchise that eventually grew into a larger series with many sequels, animated movies and even live action movie spin-offs that played in movie theaters. We’re up to Resident Evil 6 and I’m sure Resident Evil 7 is hiding somewhere in the shadows. So right, my rock has been rather comfortable. This is my first time playing through the entirety of Resident Evil. I might have played it briefly when I was young but I don’t remember a thing. My historical experiences start with playing Resident Evil Outbreak: File 2 online non-stop on PlayStation 2 before playing the first game of that spin-off, Resident Evil Outbreak. Since then I’ve played Resident 4 on the Nintendo Wii, Resident Evil 5, Resident Evil Revelations, and Resident Evil Umbrella Chronicles. Oh, I’ve also played Resident Evil: Operation Raccoon City which many people try to pretend never existed. I’ve watched my friends stream Resident Evil 0, Resident Evil, Resident Evil 2, and Resident Evil 3 and enjoyed it. The plot and background stories of Resident Evil the franchise are quite interesting to me. I’d like to think I’m as well informed as it can be without playing the earlier games of the series. I plan to play the rest of the series one day and it starts here. So what are my thoughts of the beginning of the franchise? It’ll only hurt a little. 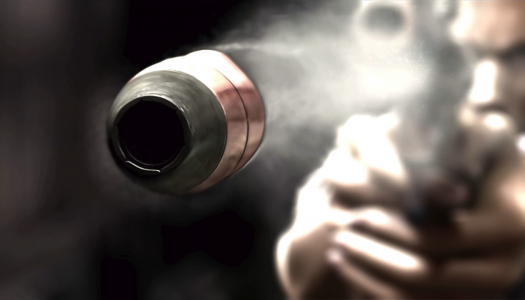 Resident Evil fans will have a lot to rejoice about soon. Capcom is releasing a remastered HD version of the classic Resident Evil for Xbox One on January 20. Those excited for the release can now pre-order/pre-load it here, so that the game is ready to go the first minute it’s fully released. 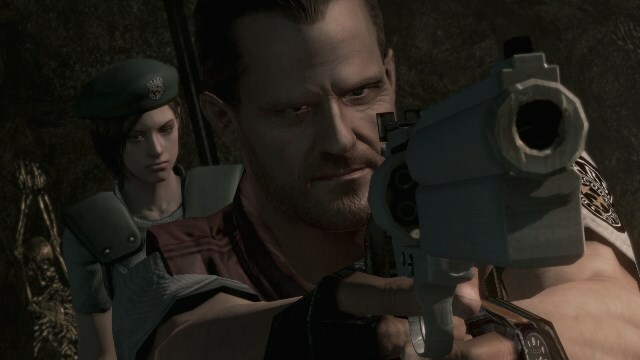 An Xbox 360 version of Resident Evil is currently only available on the Japanese Xbox Live Marketplace for digital purchase and is region free. That version was released at the end of November of 2014. In other Resident Evil news, Resident Evil Revelations 2 will be released less than one month after the Xbox One version of Resident Evil. Well, sort of. Capcom is taking another new approach to survival-horror by releasing the contents of Resident Evil Revelations 2 in an episodic manner. These episodes will focus on two different pairs of characters. Keep reading for more details. Capcom has announced that its second remastered Resident Evil endeavor will release on Xbox 360 and Xbox One on January 20 for $19.99. Its retouched version of the game that essentially invented the survival-horror genre will simultaneously release on PC and PlayStation platforms. Fans of the series, which Capcom says has sold over 62 million units to date, will recall that Resident Evil first released in 1996 for the original PlayStation, and that a remake arrived for the GameCube six years later. The 2015 release will feature resolutions and textures that have been “significantly upgraded” from the GameCube release. 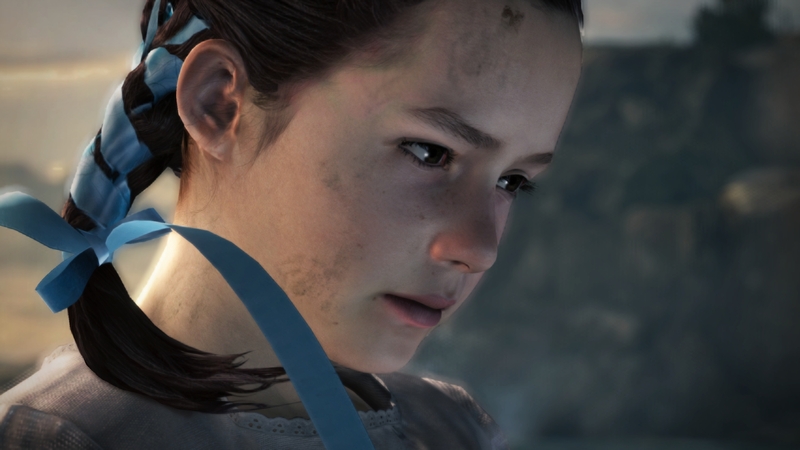 The next-gen version will run in 1080p and all versions will feature 5.1 surround sound. Capcom is also giving players the ability to switch back and forth between 4:3 and 16:9 aspect ratios. That’s not the only new toggling option, either; Capcom is including a couple toggles that affect gameplay. 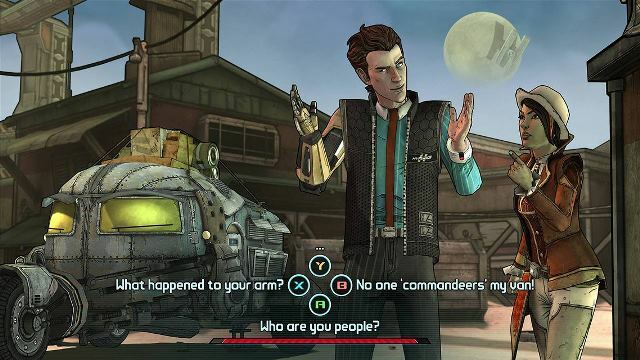 The first offers the ability to swap between the original game’s infamous “tank” controls and a more contemporary control scheme. To further cater to modern-day gamers who may be approaching Resident Evil for the first time, Capcom is creating a new “Very Easy” gameplay mode. This difficulty level will be available in addition to all of the original ones.